Halal meat is what is permissible in the Islamic law. Halal is meat that is prepared in a specific way in compliance with Islamic Law for consumption. Halal meat is a bit pricier but very healthy and tasty. What does it mean for food to be halal? Basically, halal meat is meat that has been slaughtered according to the Islamic law. It requires that an animal’s throat be slit swiftly with a sharp blade to ensure that little pain and suffering as possible. All the blood from the animal is drained during the process to remove harmful toxins and prevent bacteria from spreading. This has been a very sanitary practice done for. While this is being done the person with the blade says a prayer to Allah, invokes the name of Allah to bless animal and give thanks. What food do we have in our restaurant that is halal? 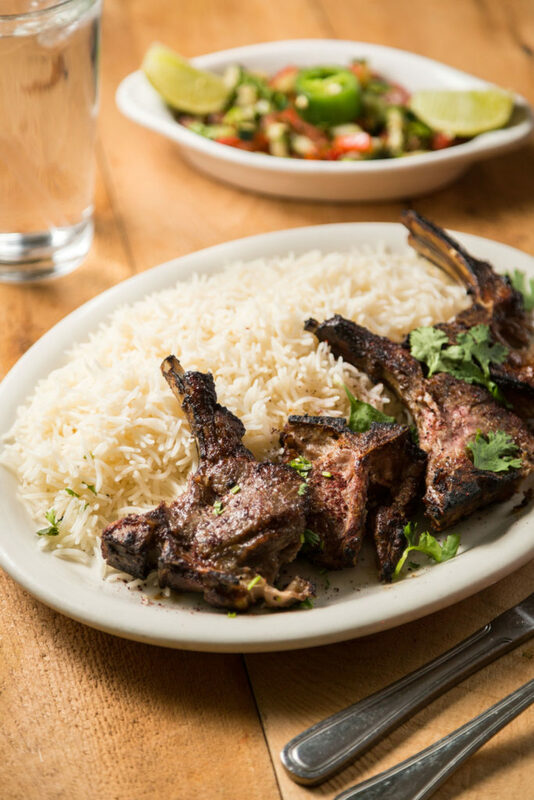 Here at Fremont Afghan Kabob Restaurant, everything on our menu is 100% halal. Check out our Menu! What foods are not halal?